Because why should cars be made safe the first time around? Dare I say that the following statement is not even news at this point? Some cars have been recalled. 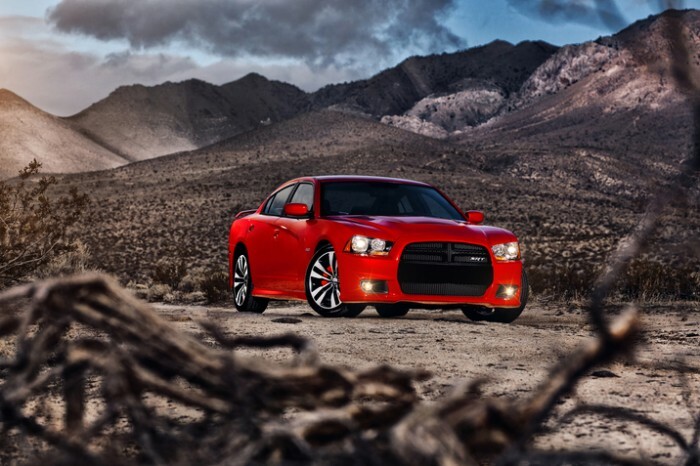 The 2012 Dodge Charger is among the many car recalls that have surfaced in recent days. This time, the recalls from Chrysler Group and from Landi Renzo (for modified Ford trucks). Chrysler is recalling certain model year 2014 Ram 5500 trucks that were produced between August 14, 2013, and January 7, 2014. According to the National Highway Traffic Safety Administration, some models may bear incorrect certification labels. These incorrect labels feature the wrong Gross Vehicle Weight Rating. Affected drivers will be notified, and local dealers will replace the labels at no charge to the drivers. Chrysler is also recalling some Dodge Chargers from the 2011 and 2012 model years, specifically those manufactured between May 20, 2010 and November 8, 2011, that are equipped with halogen headlamps. The affected vehicles’ headlights may overheat and, as a result, go out. Chrysler is following the same contact/dealer remedy procedure that it has enacted for the Ram 5500s. Landi Renzo USA is recalling certain 2011 – 2014 Ford E-150s, E-250s, and E-350s that were modified between January 2, 2011, and February 24, 2014, to operate on compressed natural gas (CNG). These models may experience a failure in the rear brackets that support the rear CNG cylinder, meaning that the cylinder could become dislodged from the vehicle entirely, leading to a gas leak. Landa Renzo will contact affected drivers and have local dealers address the issue, free of charge. Keep checking in with The News Wheel for more car recalls; there will probably be another in just a few minutes.